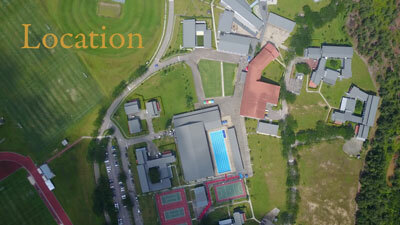 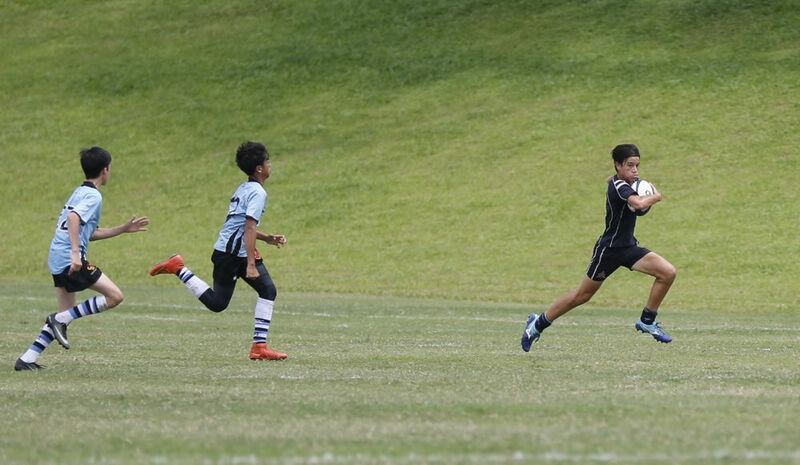 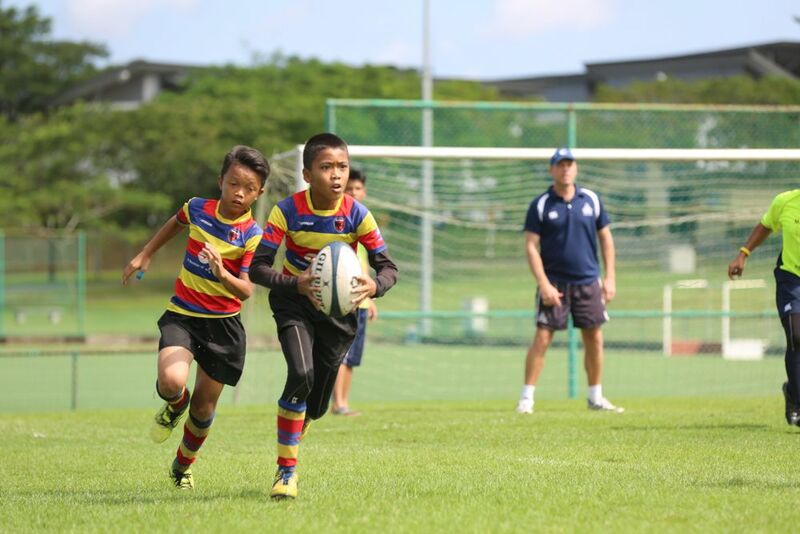 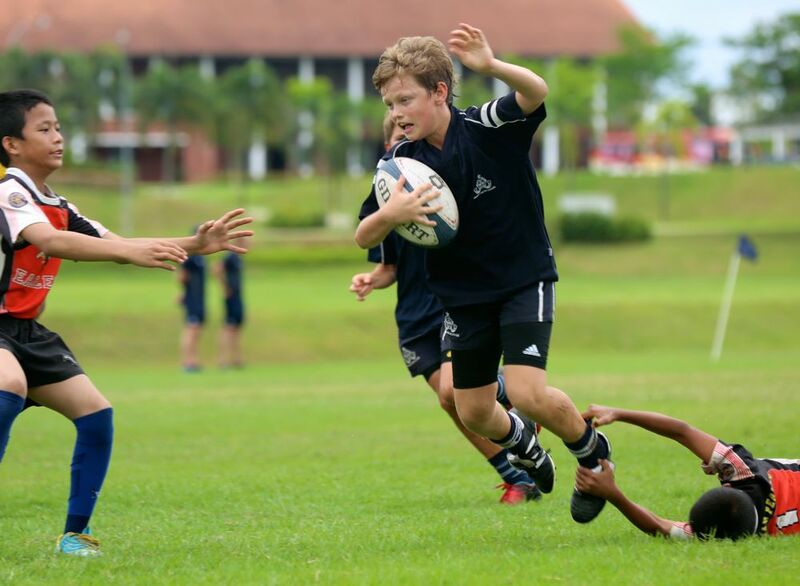 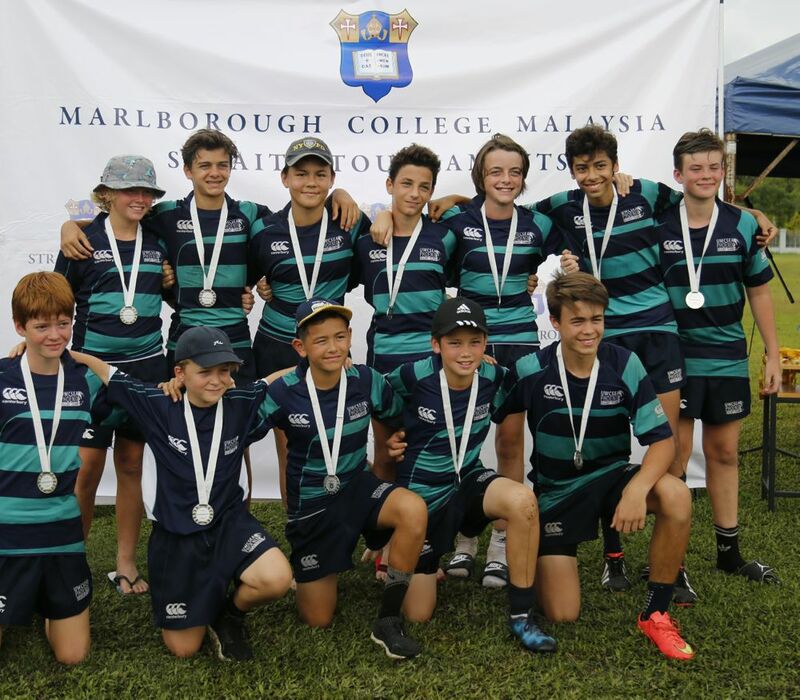 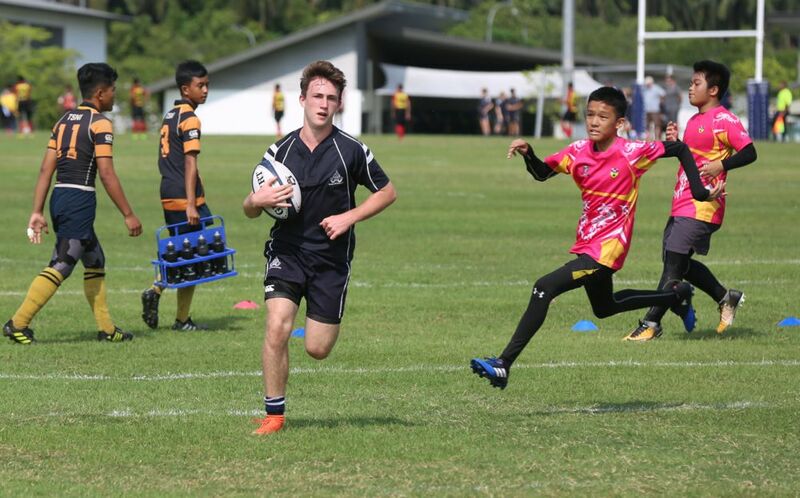 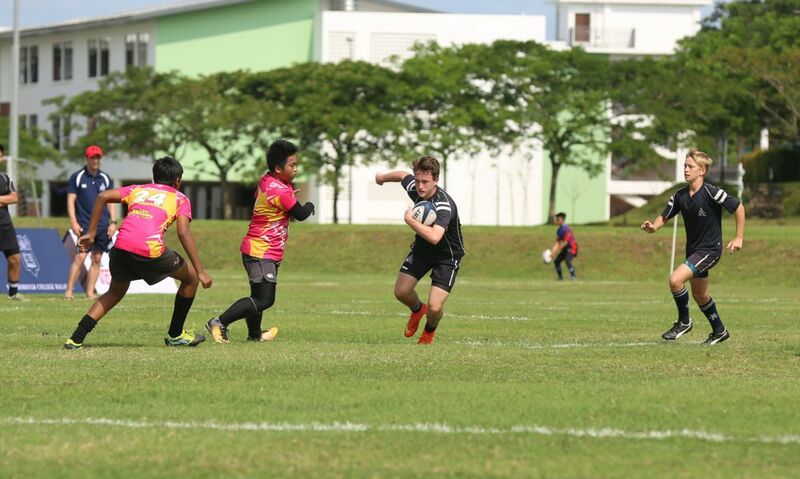 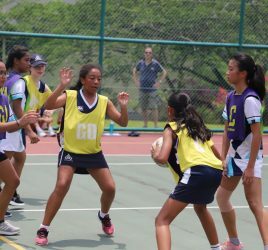 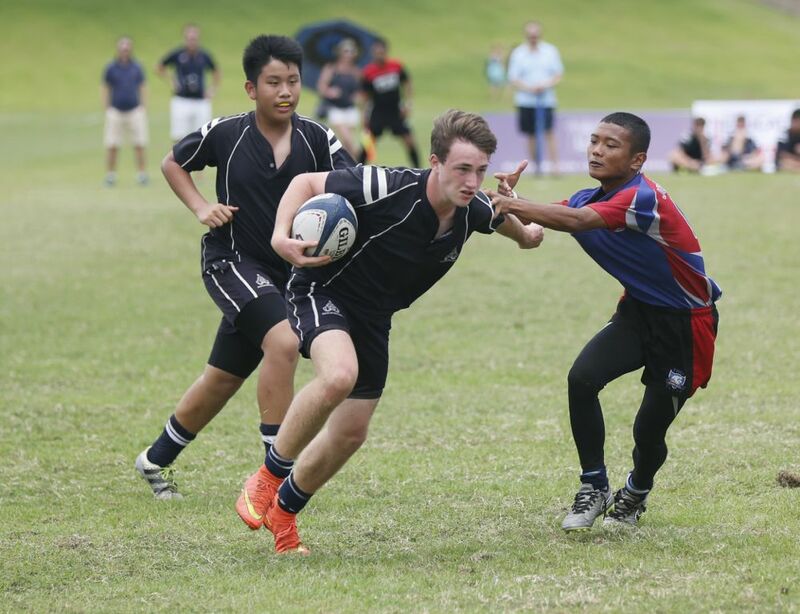 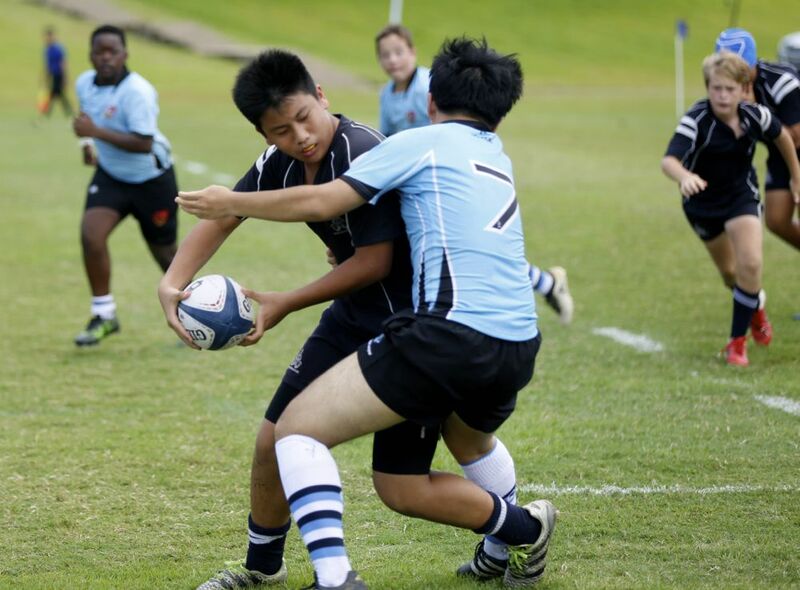 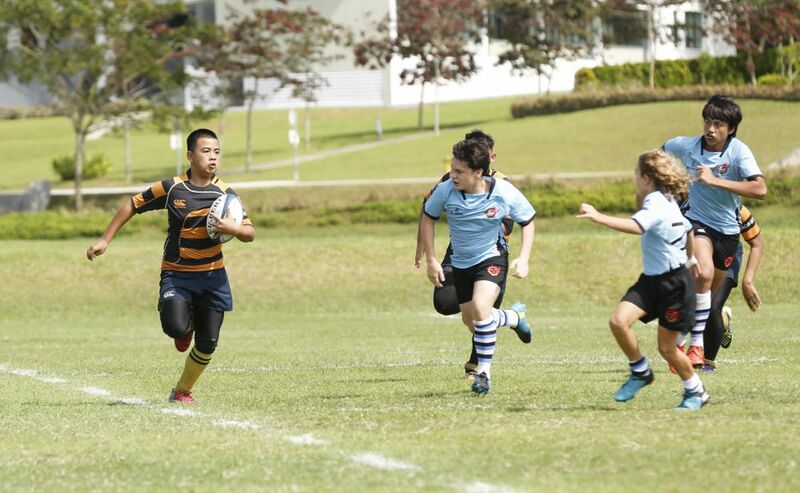 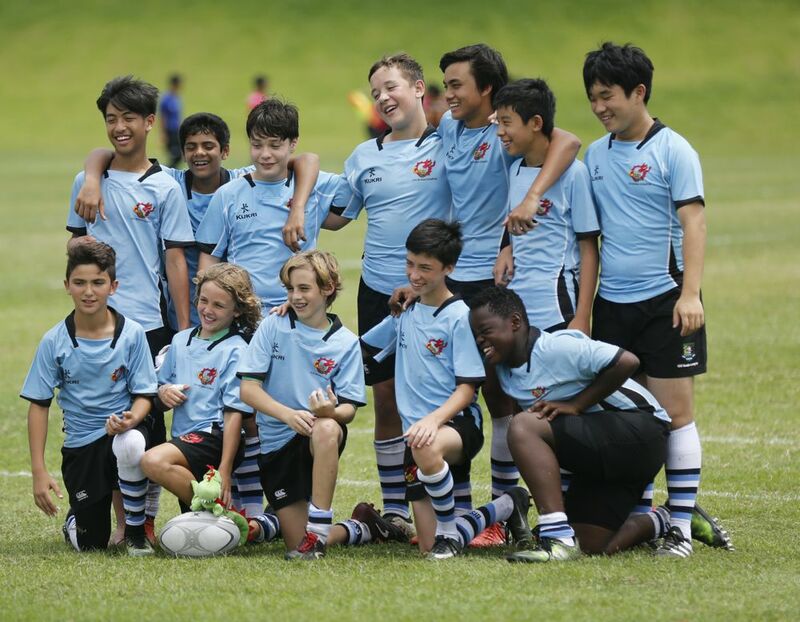 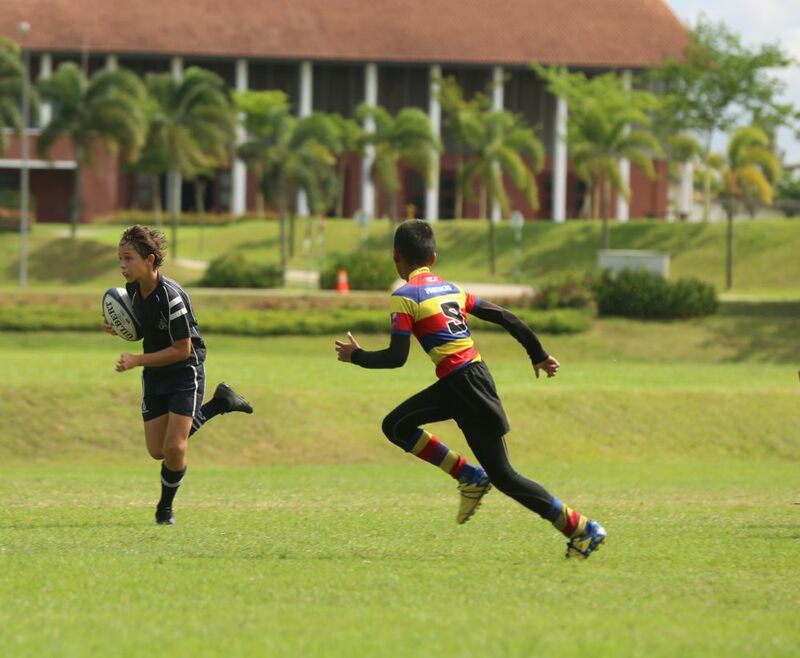 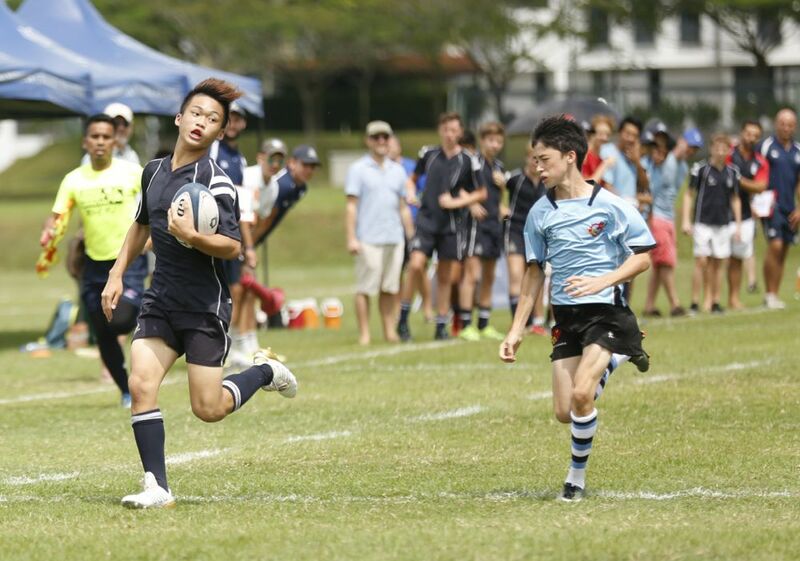 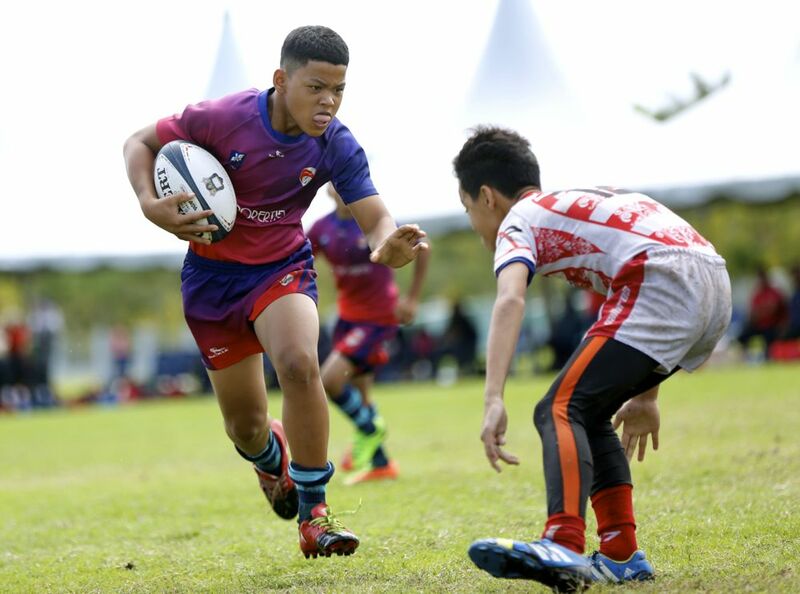 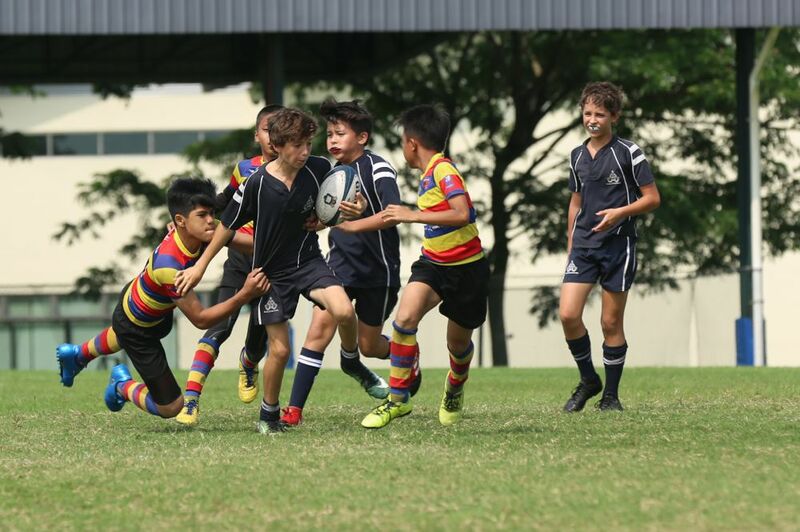 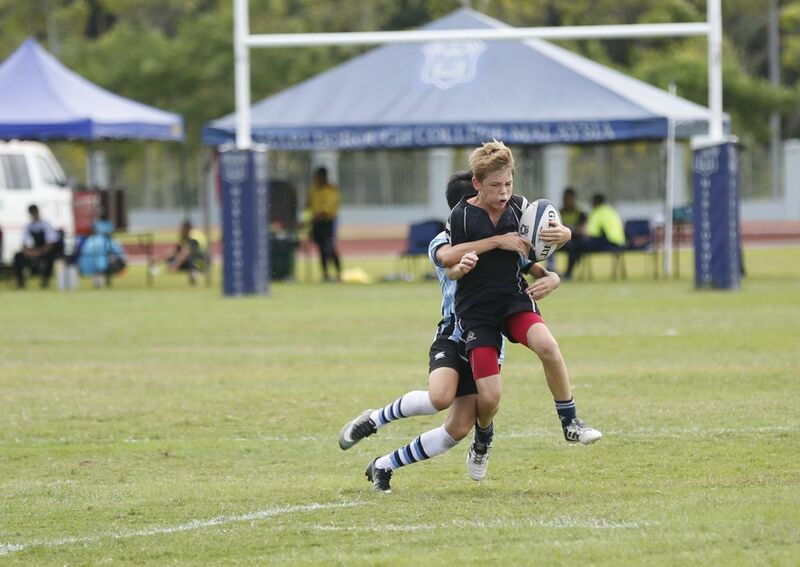 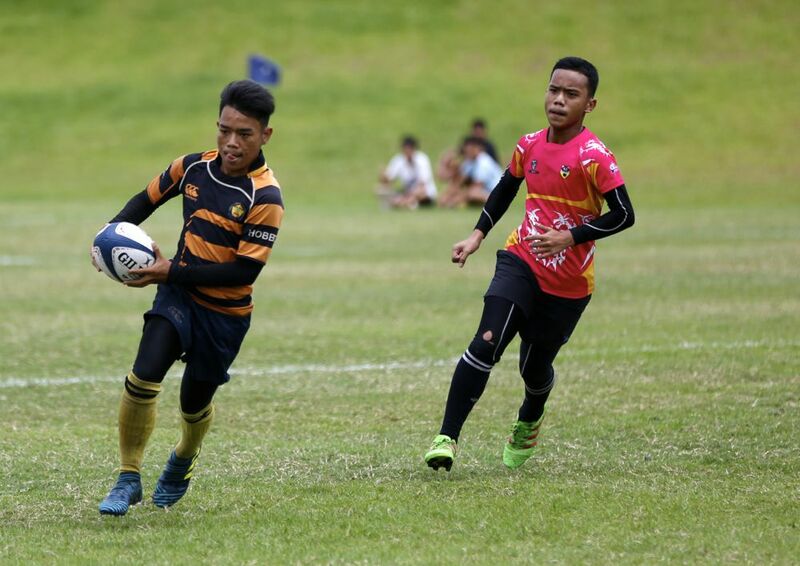 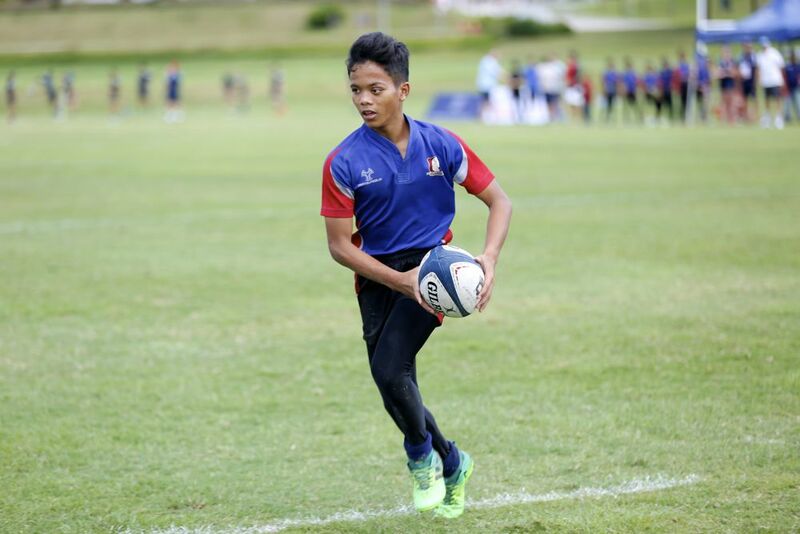 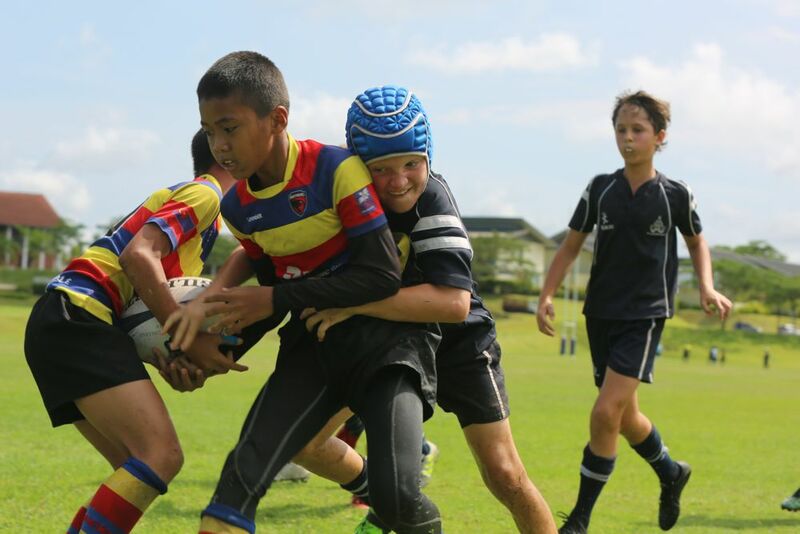 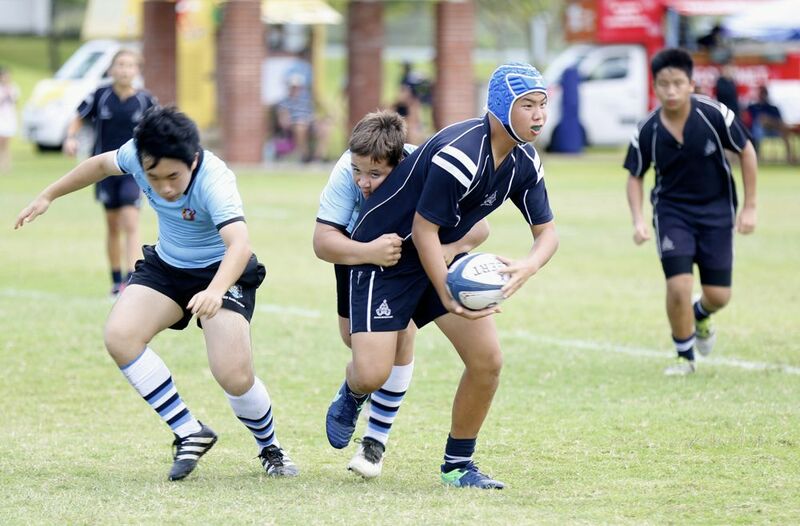 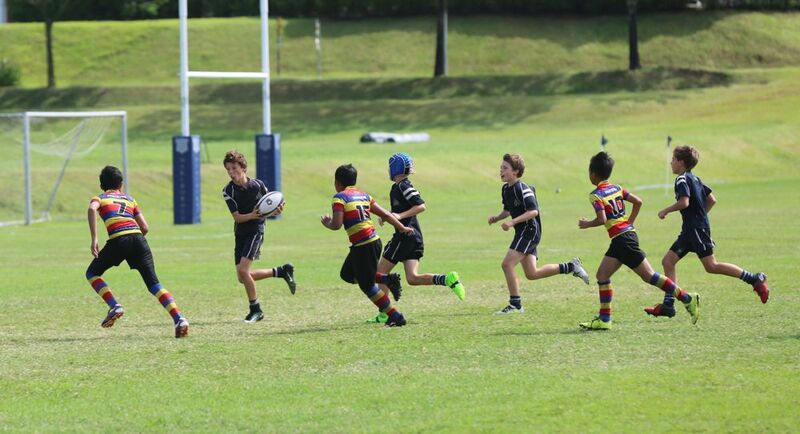 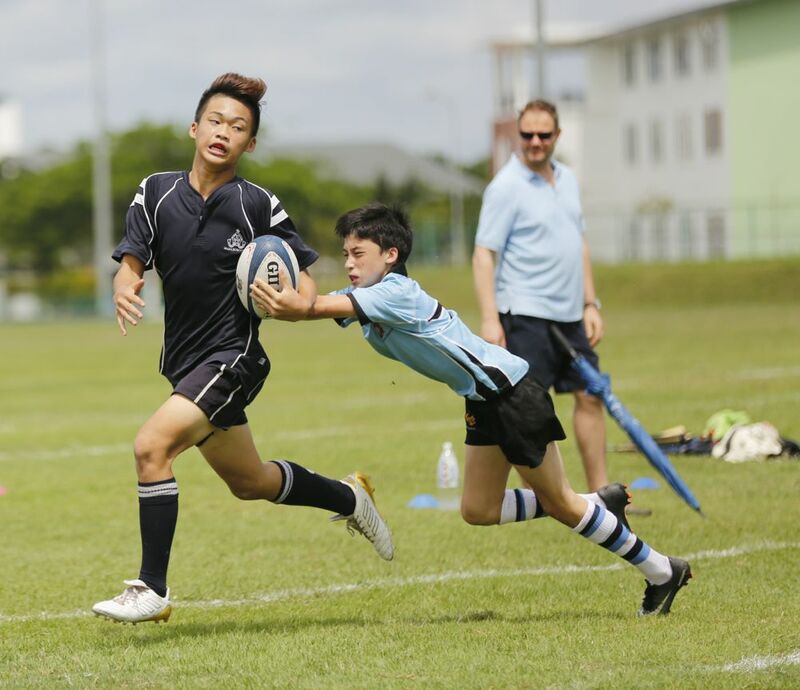 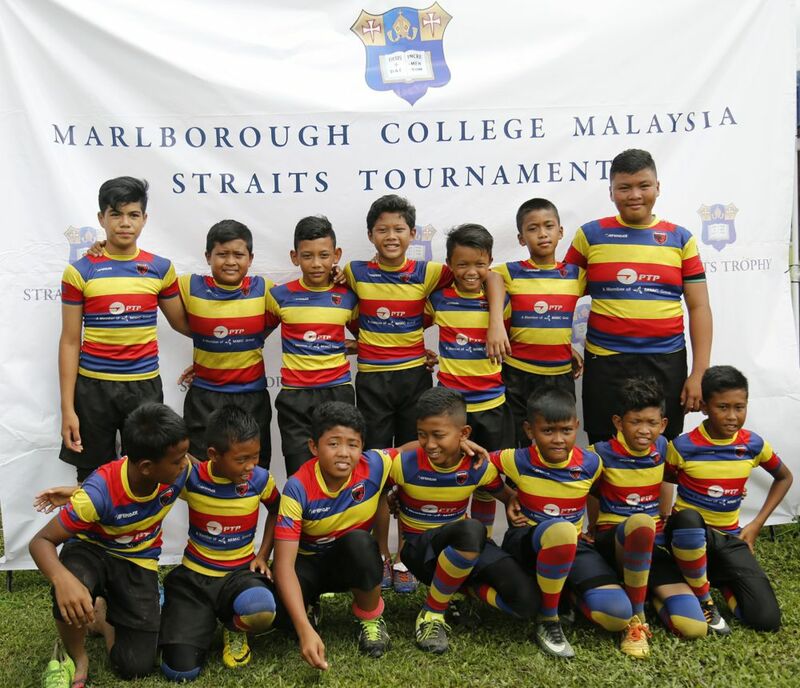 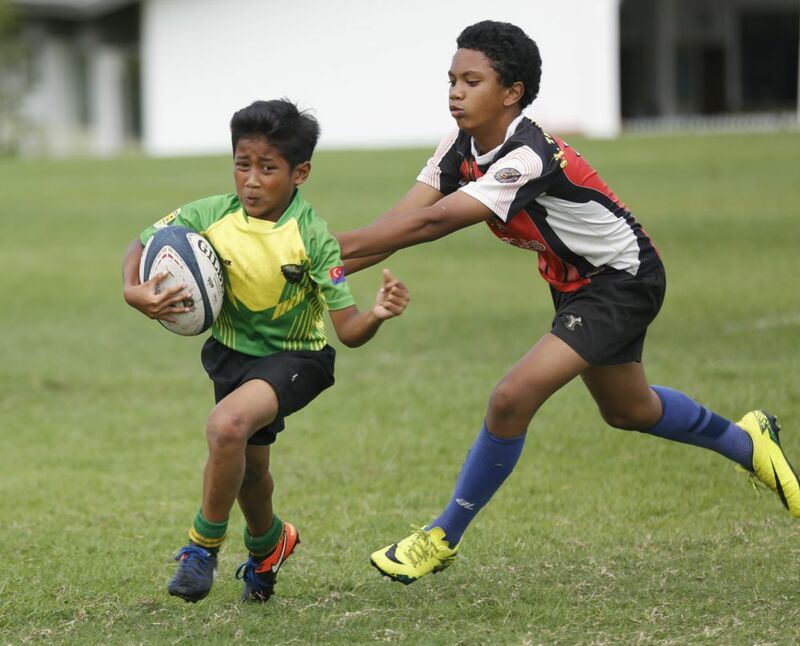 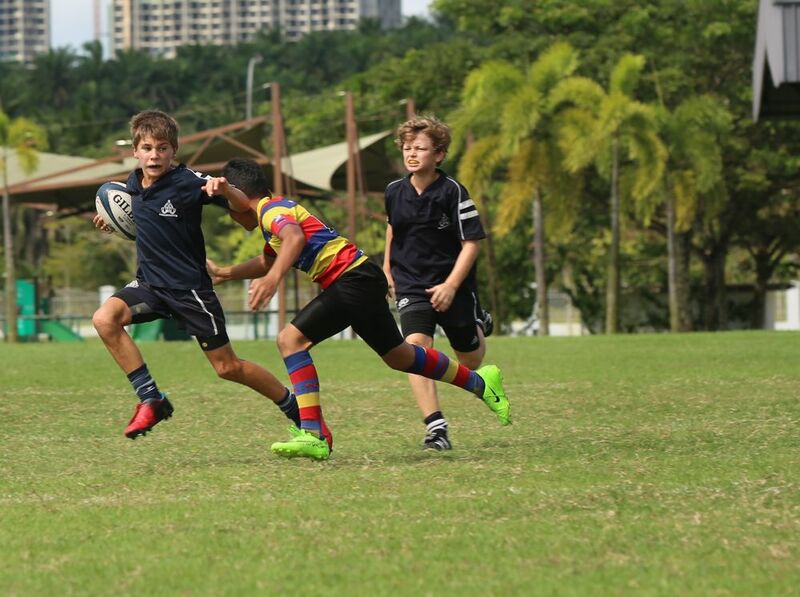 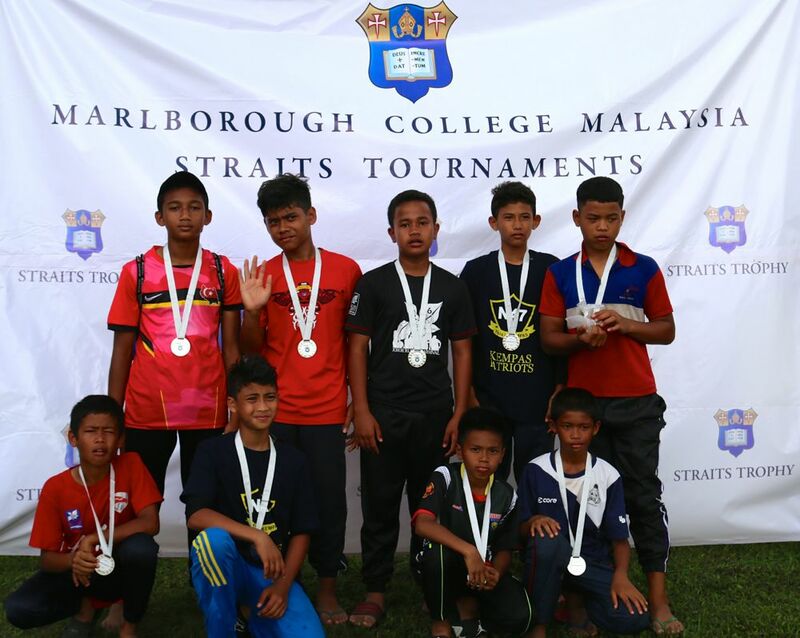 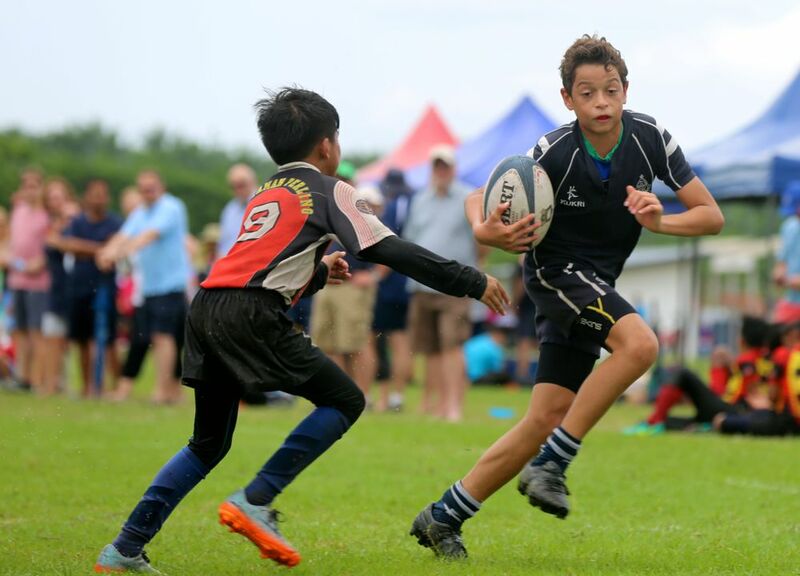 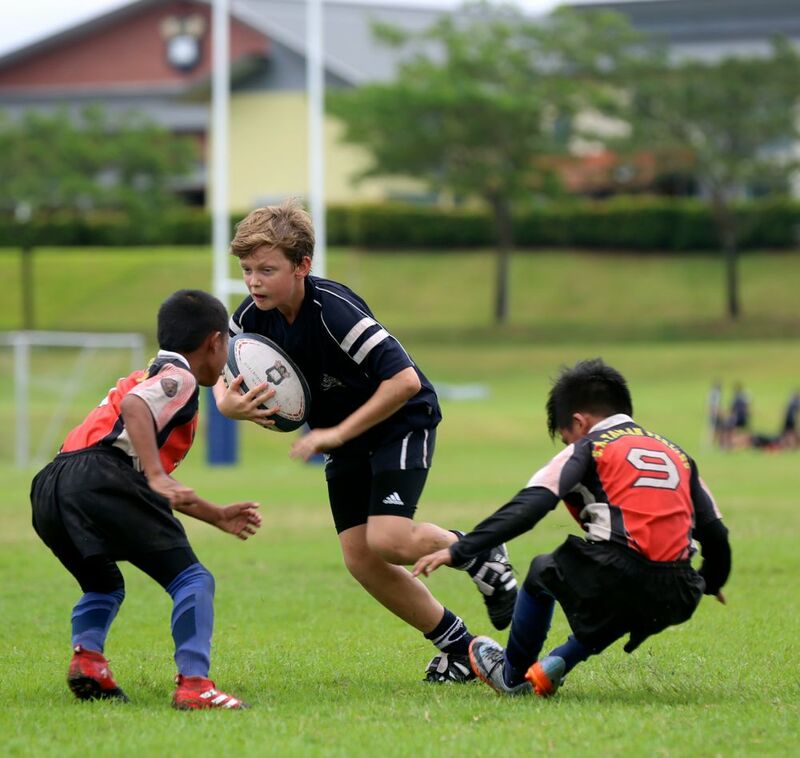 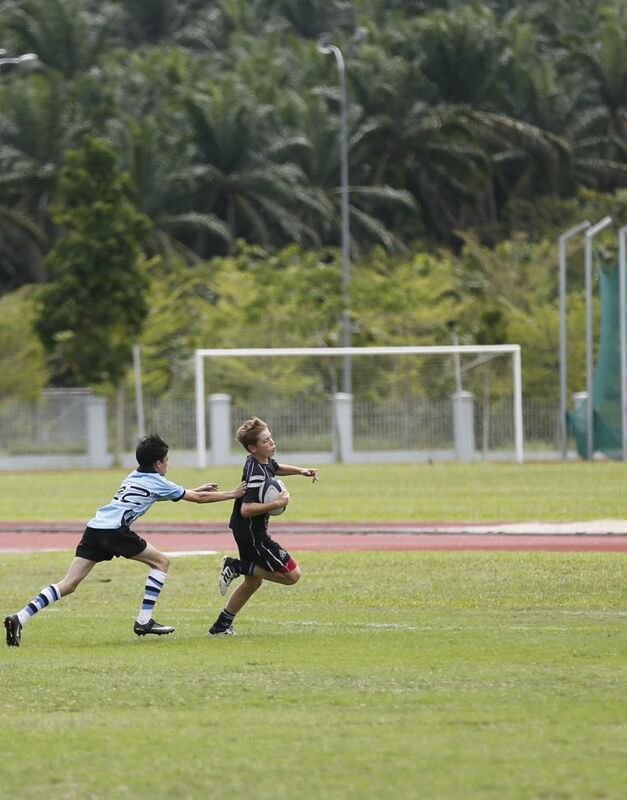 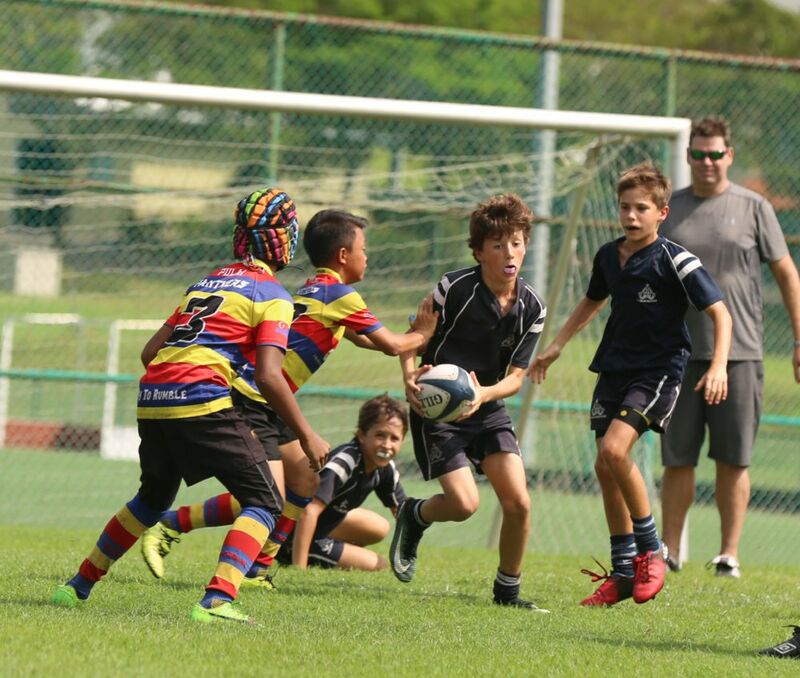 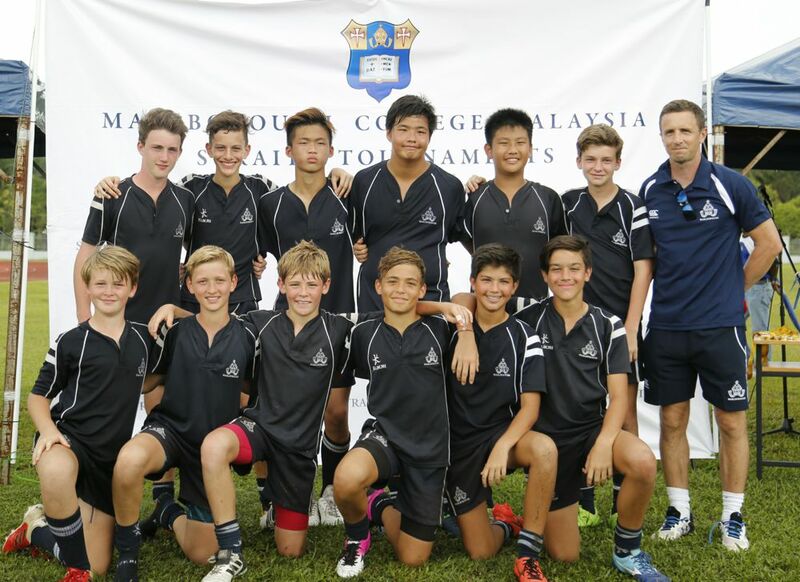 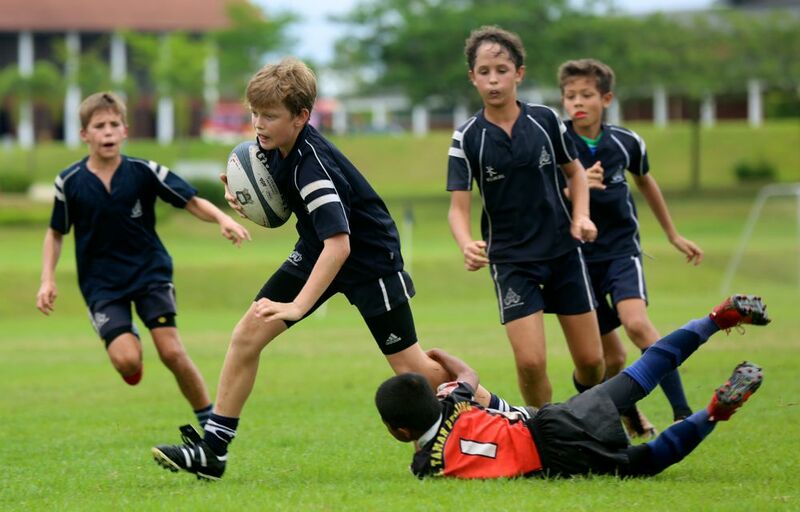 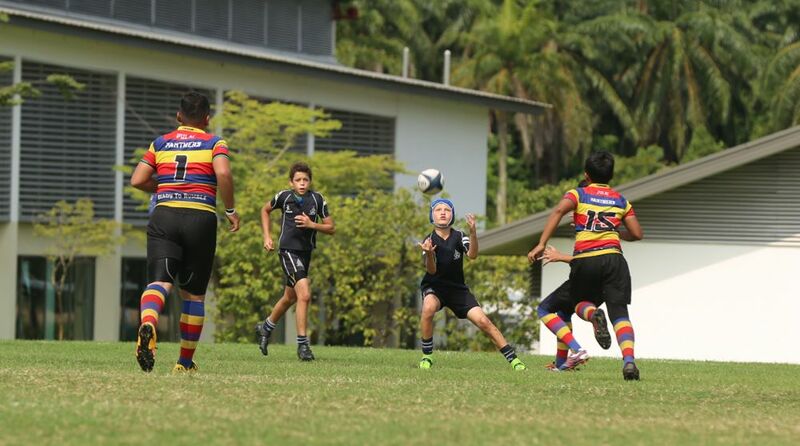 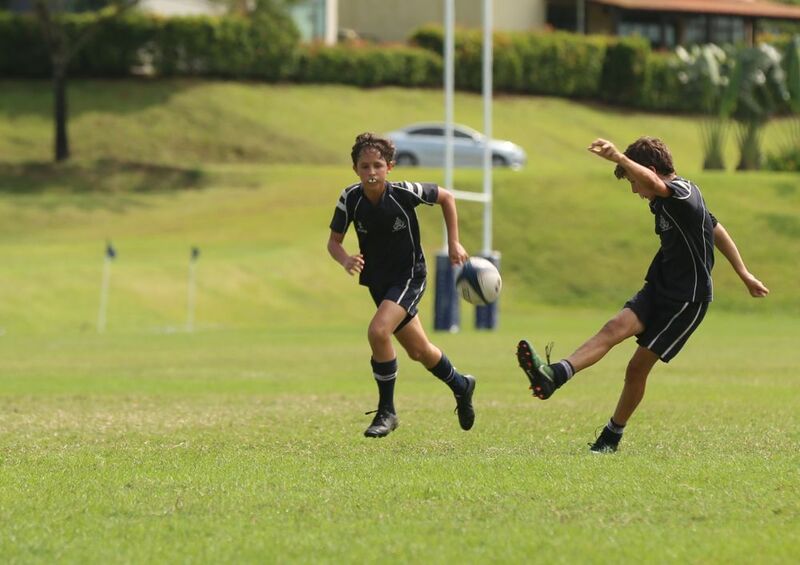 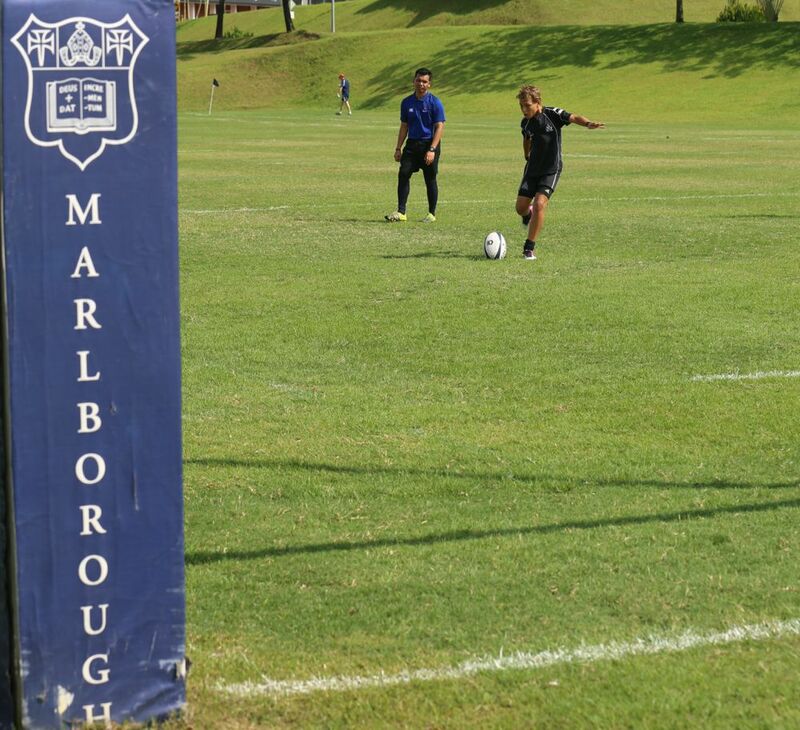 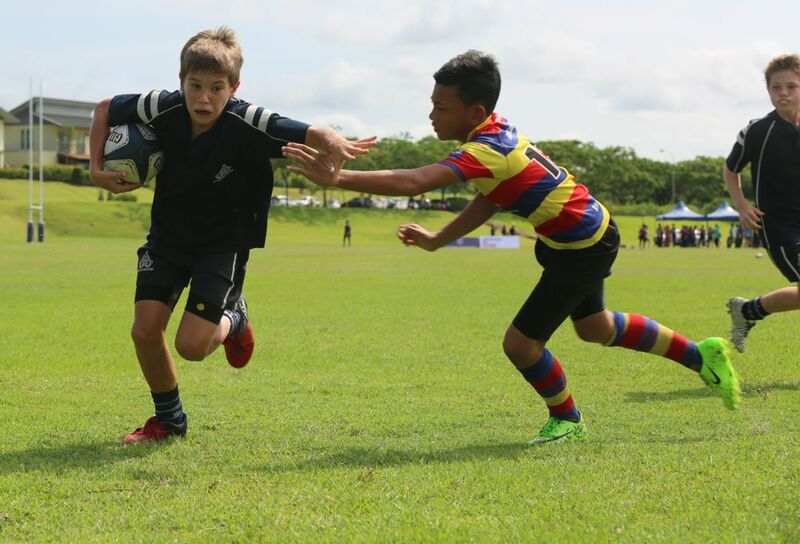 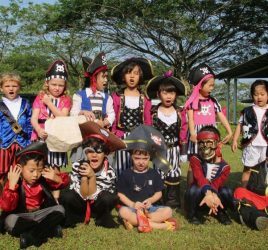 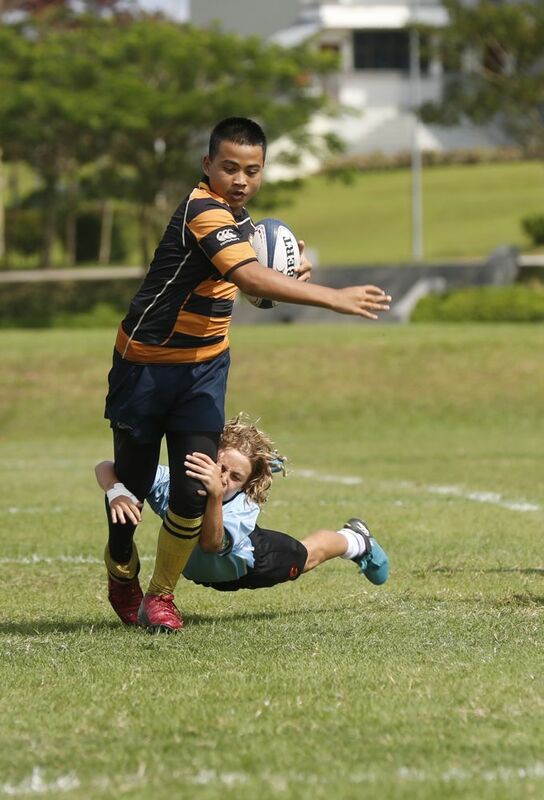 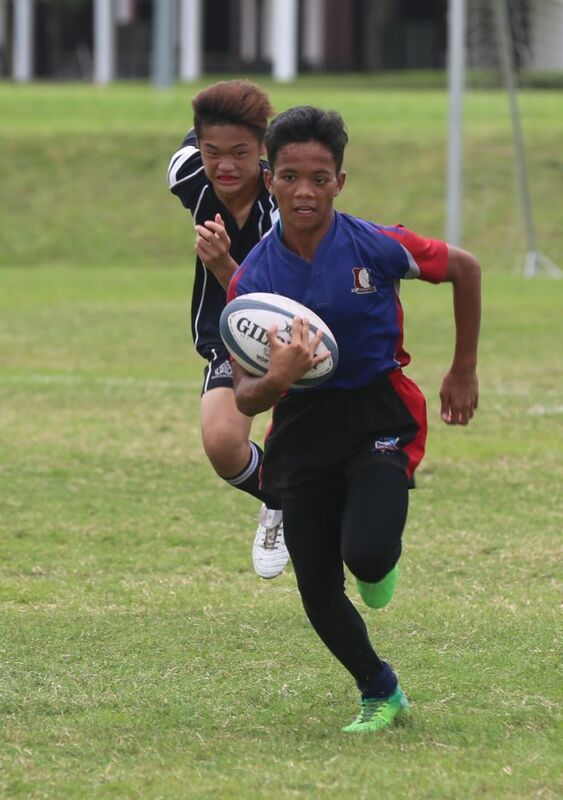 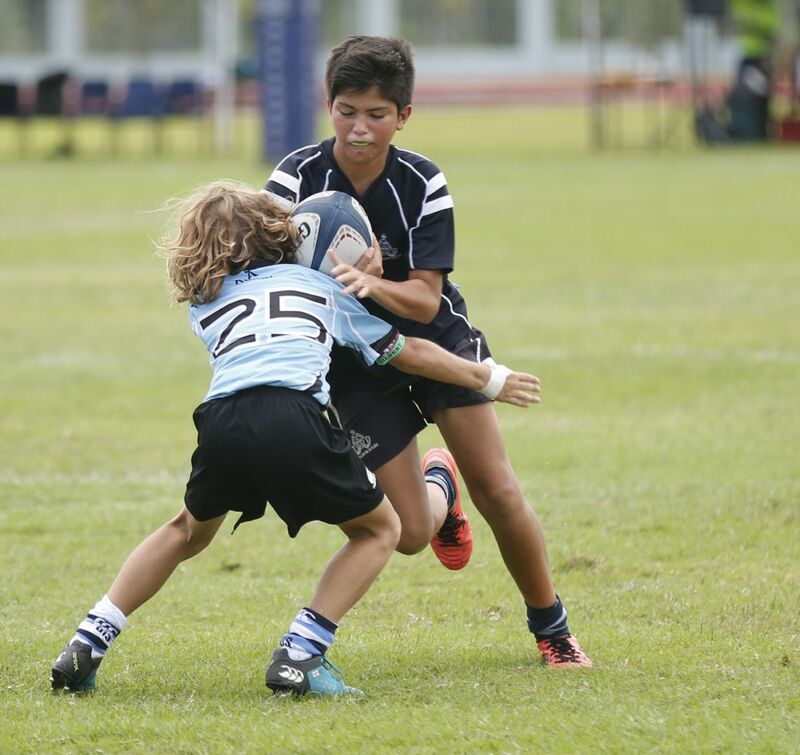 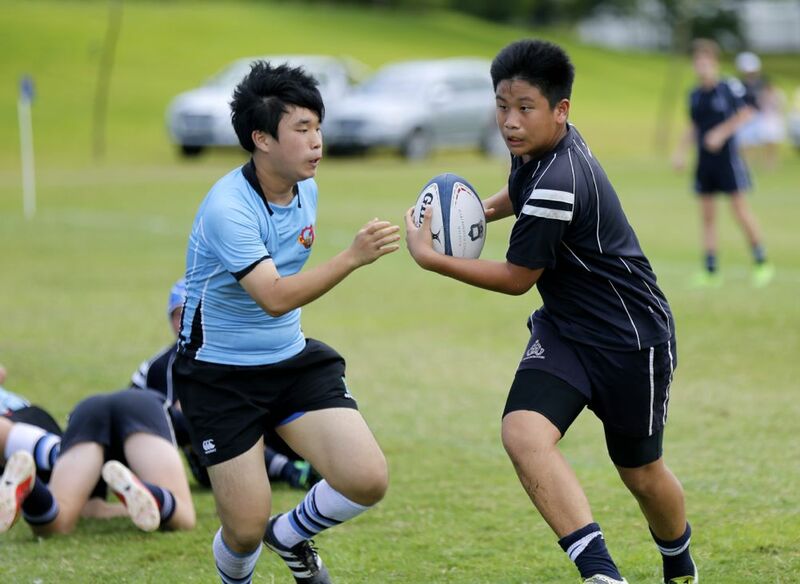 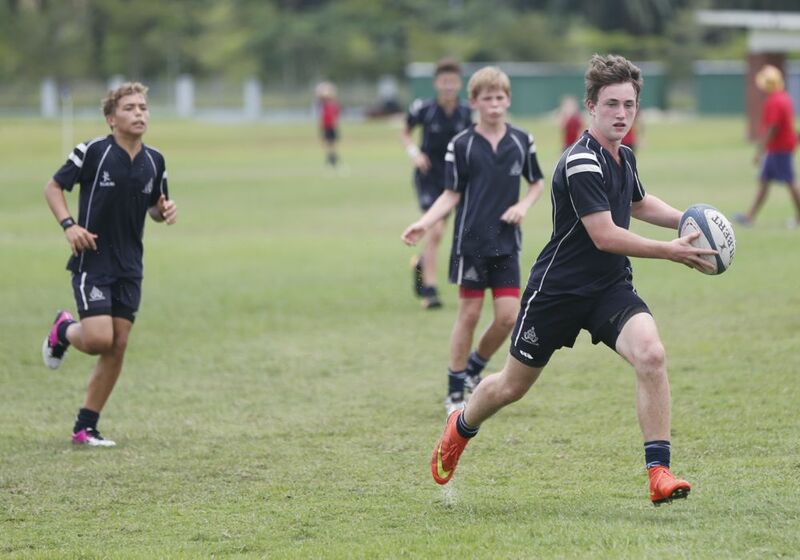 On Saturday Marlborough College Malaysia hosted the U14 and U12 Straits Rugby 7s Tournament. 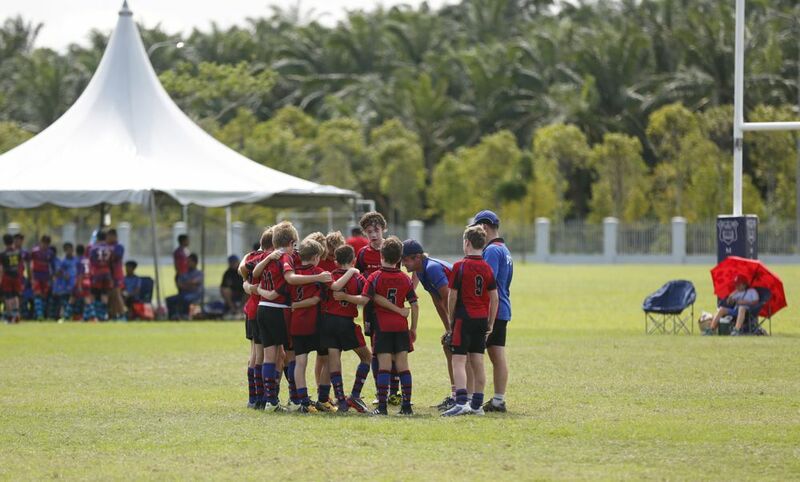 This year saw the competition grow in numbers and strength with teams from Kuala Lumpur, Johor and Singapore. 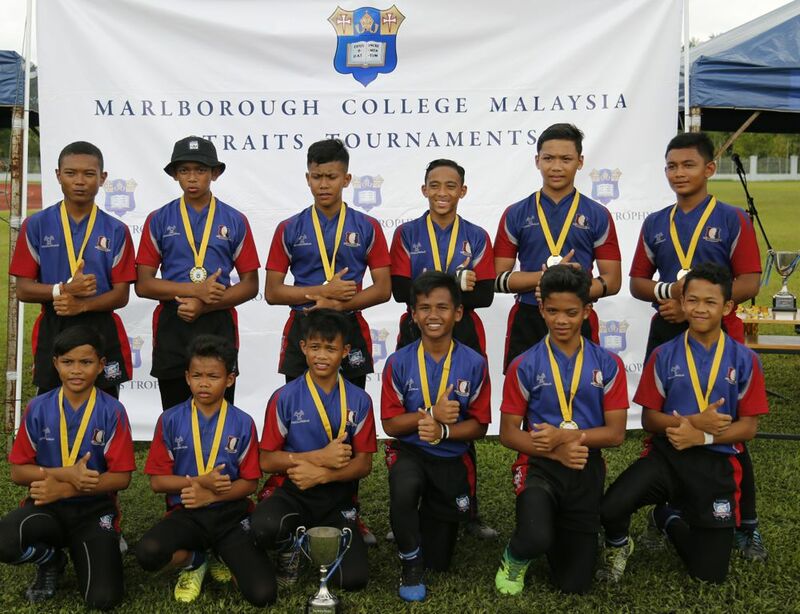 The eventual winners in the U14 category were Thor Rugby Club. 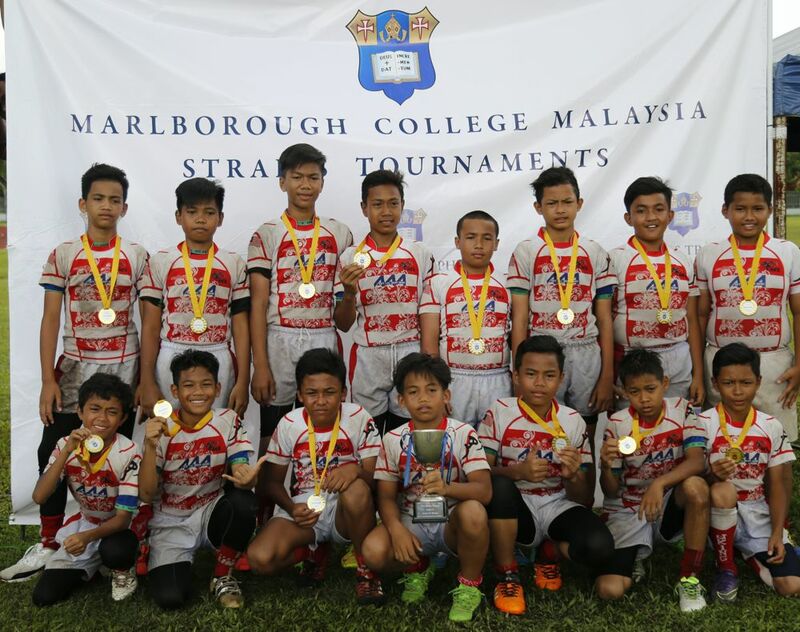 Wildcats Rugby Club won the U12 category. 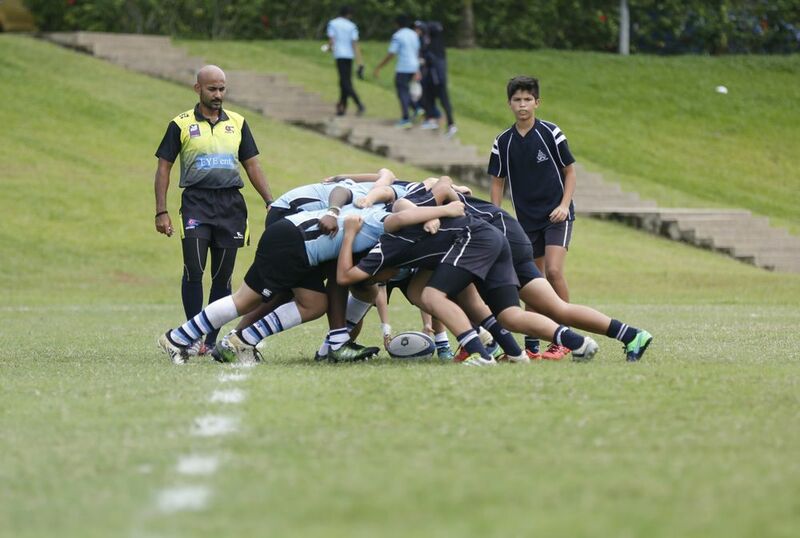 Both MCM teams performed with determination throughout and put together some admirable performances. 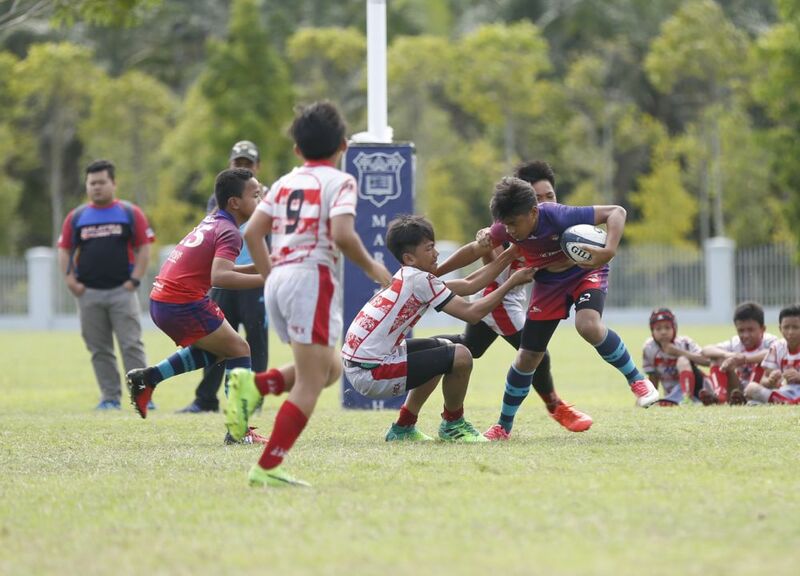 The U14 team came in 3rd place after beating a strong SMK TSNI team and the U12 team 9th after being placed in an extremely tough group.